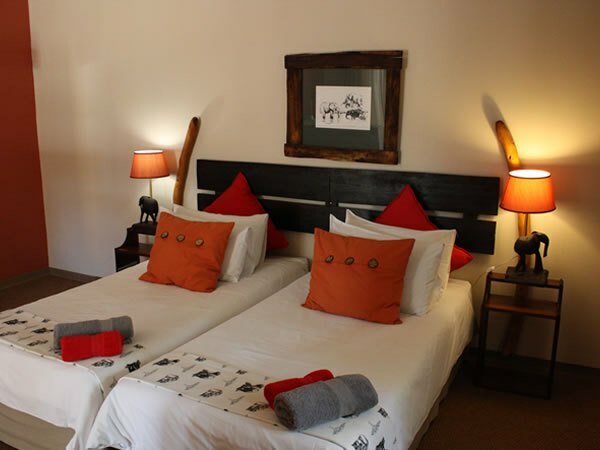 Bush Pillow Guest House is a Guest House situated in the center of the Cheetah Capital, Otjiwarongo. 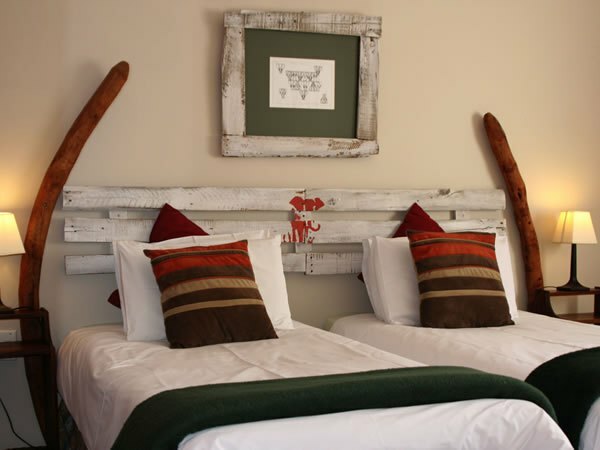 It is the perfect retreat for the discerning tourist, business executive or simply for that overnight stop after a long days drive. 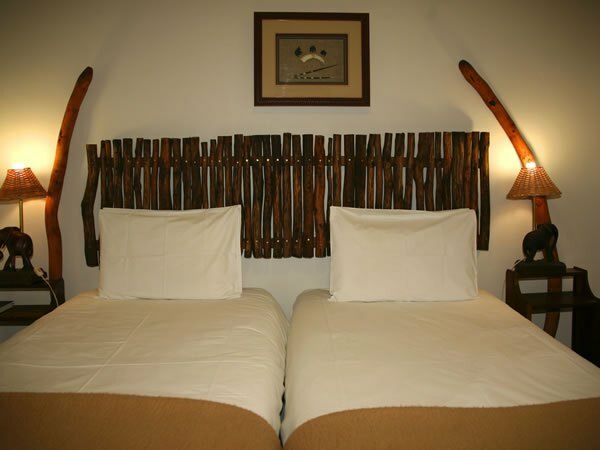 Bush Pillow Guest House is the perfect oasis to use as a base to visit the various attractions in the area. 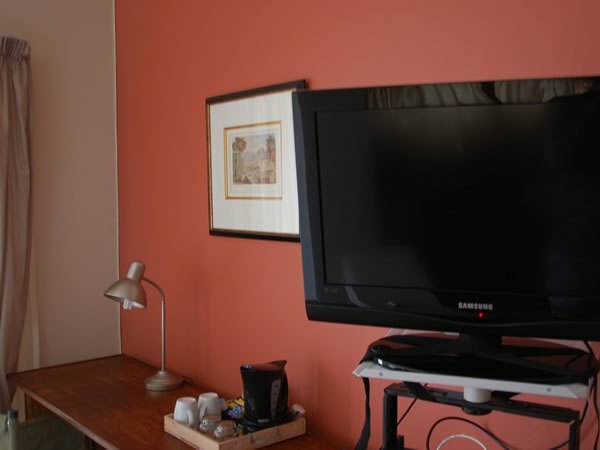 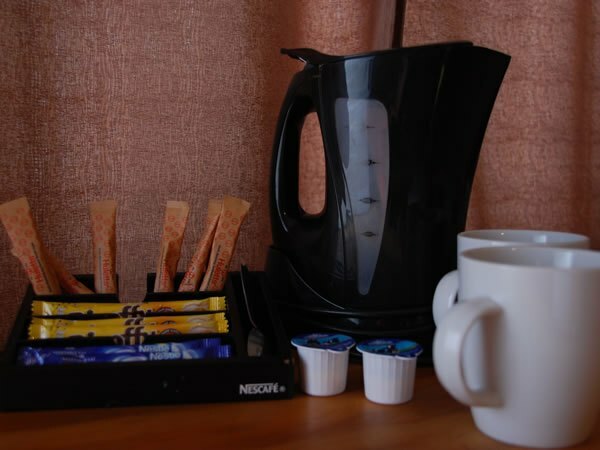 We also offer a quiet tranquil surrounding for those that just wish to relax and enjoy a break in their very daunting travels. 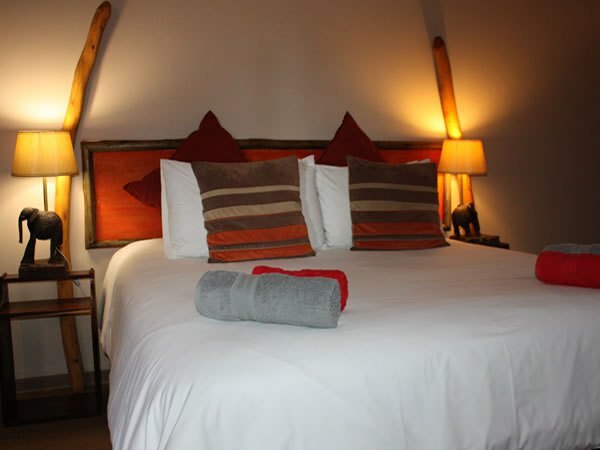 Bush Pillow Guest House is situated 5 km from the Crocodile Ranch, 40 km from the Cheetah Conservation Fund (CCF), 90 km from the Waterberg Plateau Park and 170 km from Etosha. 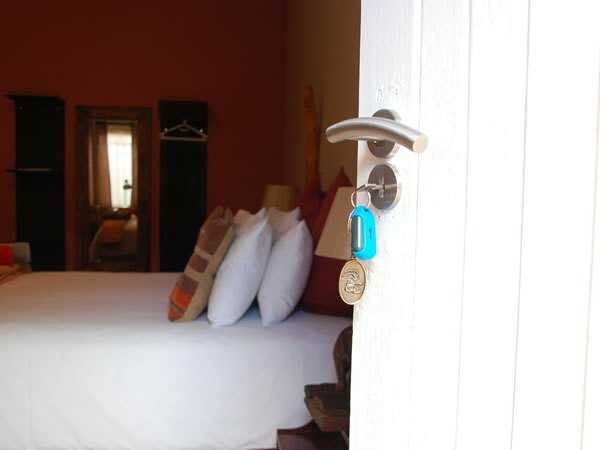 Whether you staying with us to visit these unforgettable places of interest, traveling for business or just on a break away from reality; you will experience nothing but shear relaxation.